@purplebluish is on Carousell - Follow to stay updated! Brand New Bubble Wrapped Bike Rack. Space Saving and Easy Assembly. Self Collect at Tampines, if not additional $5-$10 depends on delivery location. 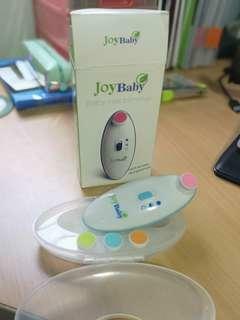 JoyBaby #1 Nail Trimmer Brand new but opened, as seen from picture Free delivery included in price. 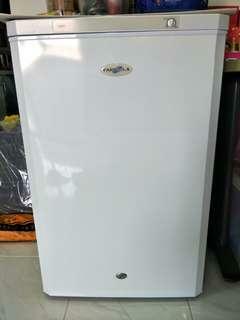 In working condition, used to store breast milk only. Providing free delivery to your house. Looking for someone to take over my Homeplus 1 membership (Available for use at Tampines and CBP). Current market rate is $165/mth, while mine is at $131/mth. 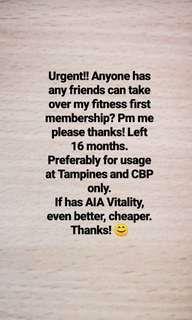 Looking for someone to take over Fitness First Homeplus1 Membership(Available to use at Tamp and CBP) at $131/mth. 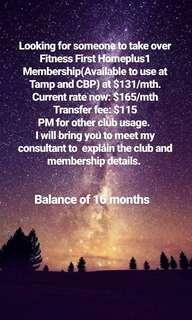 Current rate now: $165/mth Transfer fee: $115 PM for other club usage. I will bring you to meet my consultant to explain the club and membership details.